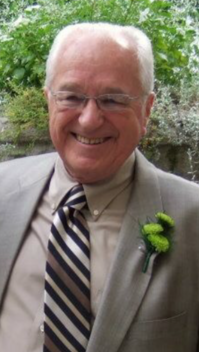 Robert H. “Bob” Ashman, 87, passed away peacefully on Friday February 8, 2019 at St. Elizabeth Hospital, with his wife by his side. Bob was born October 16, 1931, in Youngstown, the son of Fred and Mattie Braley Ashman, he was one of 17 children in his family and had been lifetime area resident. 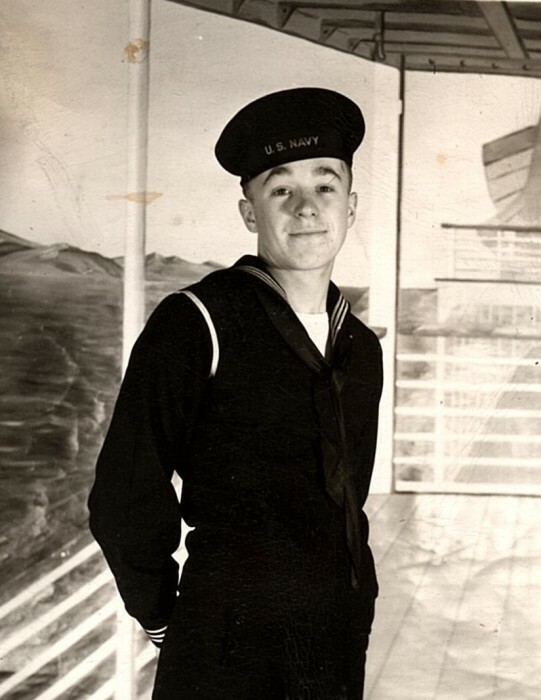 He joined the U.S. Navy after High School in 1948 and was in Texas until honorably being discharged 1951. Bob held many positions in his working life, always with honesty, hard work, integrity and a great sense of humor. His favorite job was working for his son Chip in the electrical contracting field. Bob loved to work in his yard and keep it looking beautiful, he was a very good cook, enjoyed spending time with family and his neighbors. He leaves to cherish his memory his wife Janet Jones Ashman, whom he married January 2, 1993 in Columbiana. His son Robert “Chip” Ashman, Jr. from Sarasota, Fla., stepdaughter Amy (Bill) Norton of Pittsburgh and his sister Phoebe Mayle of Florida. His special grandsons, Tony and “Baba” and great grandson Bentley. Bob also leaves his sisters- in- law Rose Ashman of Hubbard and Patty (Floyd) Bush of GA., many other grandchildren and great grandchildren and several nieces and nephews, plus his caring neighbors. Besides his parents and his 15 siblings he was preceded in death by his daughter- in -law Nancy Ashman. He was a good man and will be dearly missed by those who loved him. Bob’s wish was to have a private service and no calling hours.